Linking our world in a practice of planetary protection & renewal. Beloved Community, your support is needed. 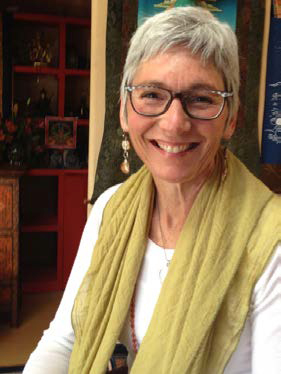 Ginny McGinn, our friend and colleague has an opportunity to join a life-changing, healing pilgrimage to Nepal in May. Please take a moment to read about how you can help, what this could mean for her, and for us as her extended community. This entry was posted on Tuesday, February 20th, 2018 at 12:56 pm	and is filed under News. You can follow any responses to this entry through the RSS 2.0 feed. You can trackback from your own site.